Tilly, my last bottle baby to be adopted to going to her new home tomorrow - bittersweet! Hey! Molly here, thanks for stopping by! 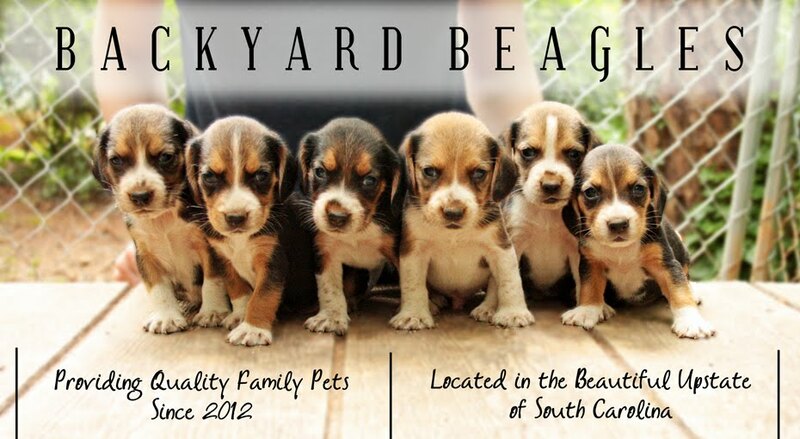 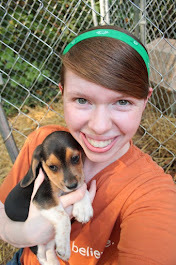 Welcome to Backyard Beagles! 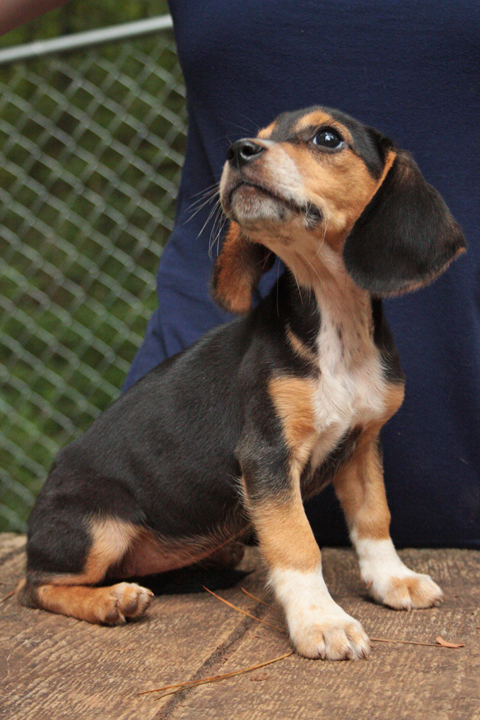 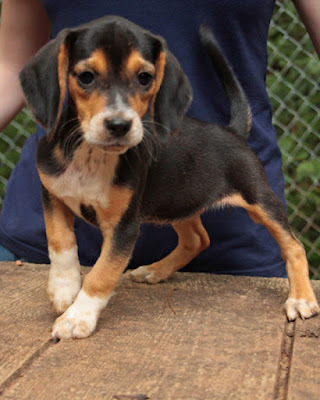 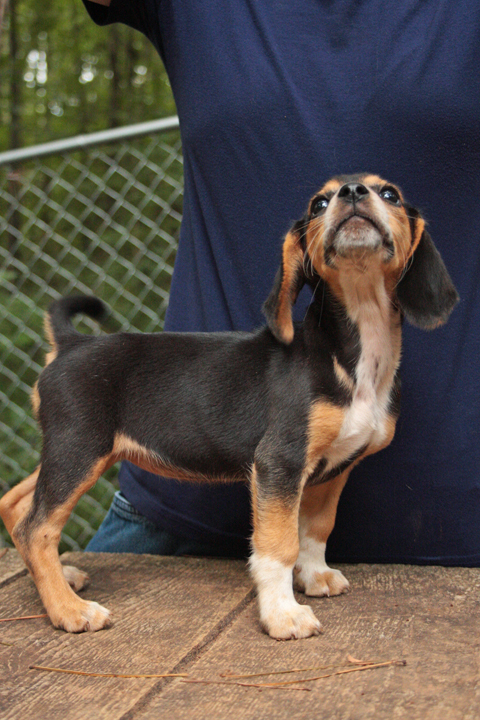 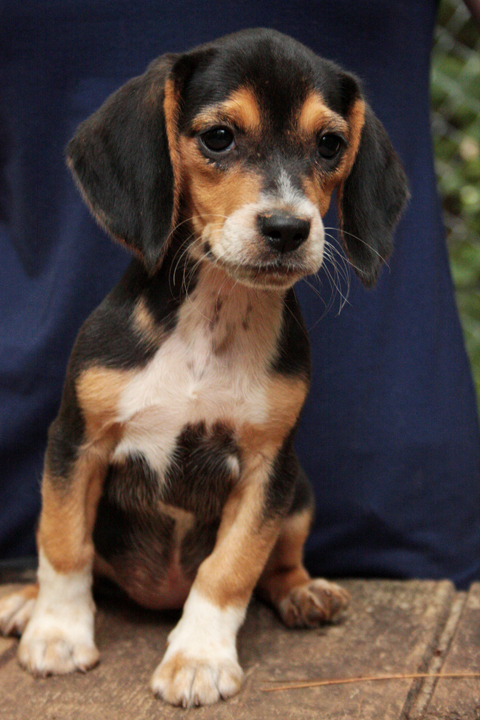 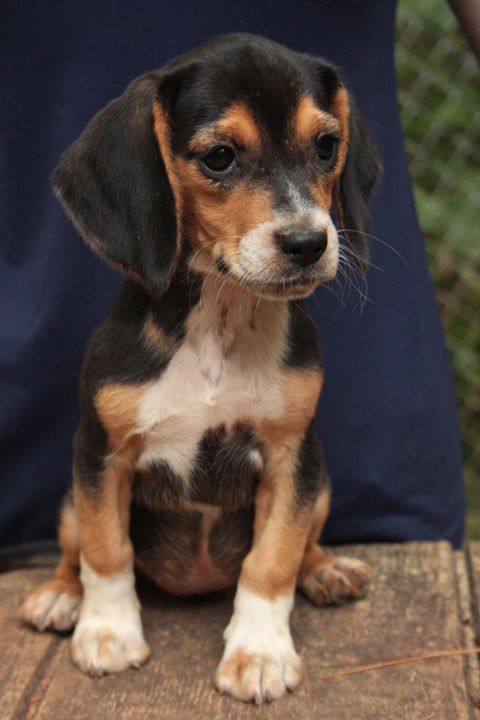 My brother and I started breeding beagles in the Florida Panhandle back in 2011, and have thoroughly enjoyed being partners in this business. 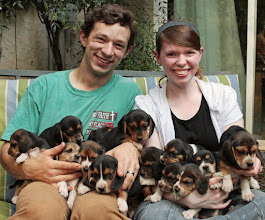 He recently got married, so his priorities have changed (which is completely understandable! ), so now its just me (now located in the beautiful Upstate of South Carolina) - but I am still really enjoying myself and plan to continue the business for now. 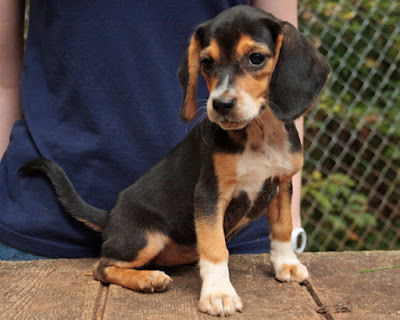 A new litter for Marcie!